This would be a decent enough app, but -3 for an obnoxious notification system. 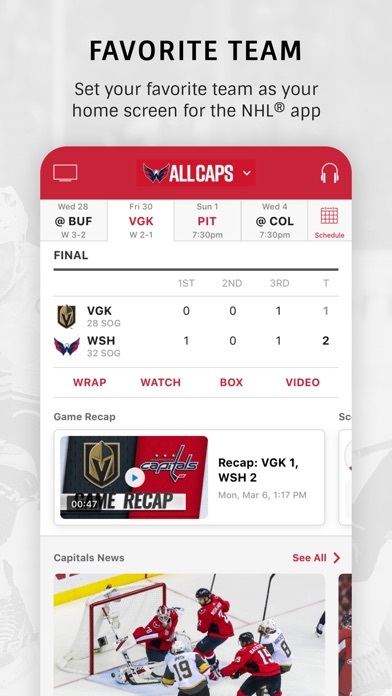 No matter what I do with my settings, including only news and game updates for my team, I cannot get this app to stop sending me notifications about teams and games I could not possibly care any less about without just turning all notifications off–which defeats half the purpose of even having the app. 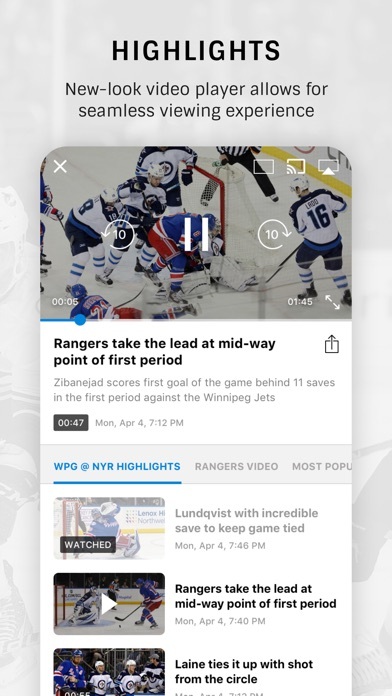 I pay for NHL package and use this app to watch games while away from home. Three times it decided not to work (twice during post season) and not due to blackout restrictions. By the time you get ahold of customer service (in India), get placed on hold while someone else who knows what they’re doing talks them through it, the game is just about over. These guys will want to blame your service provider and vice versa. Just updated for iPad, and now the scores calendar is stuck on last week, and won’t update or allow you to change. 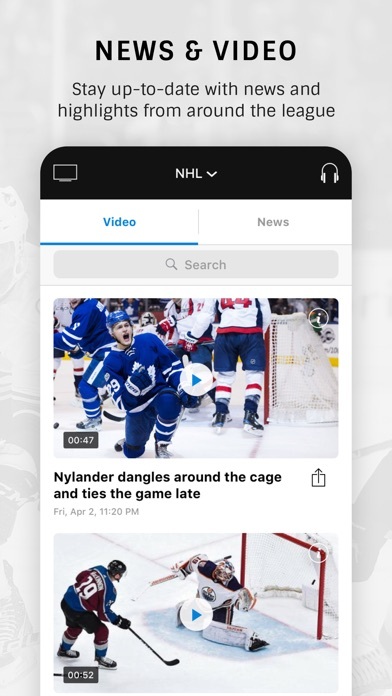 The Stanley cup playoff went from crashing the app, to nonexistent. 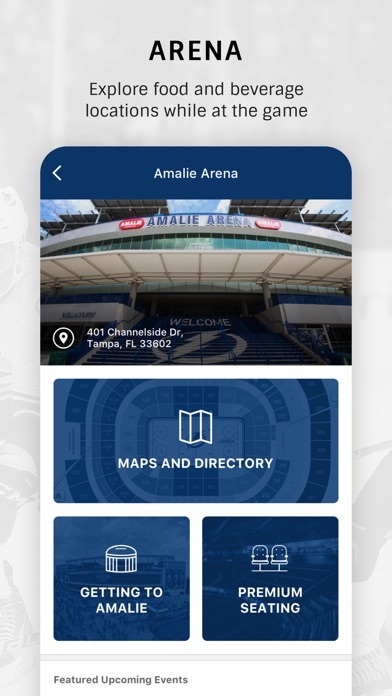 Looking for a reliable app that will work. This app used to be hard to use and took forever for video to load. The last few updates have really been great. Gives me all I need to stay on top of the regular season and playoffs. 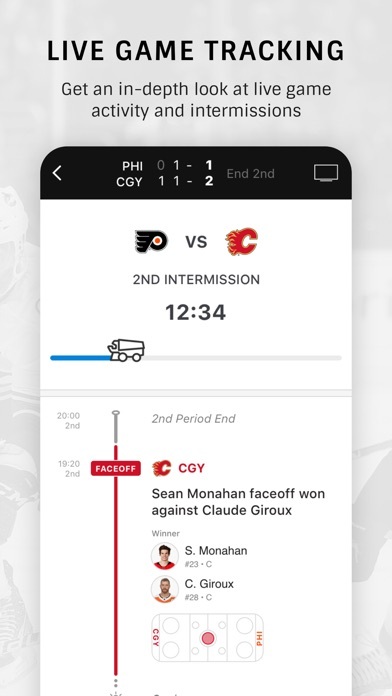 I can even listen to games through carplay - love it! Takes forever to load. 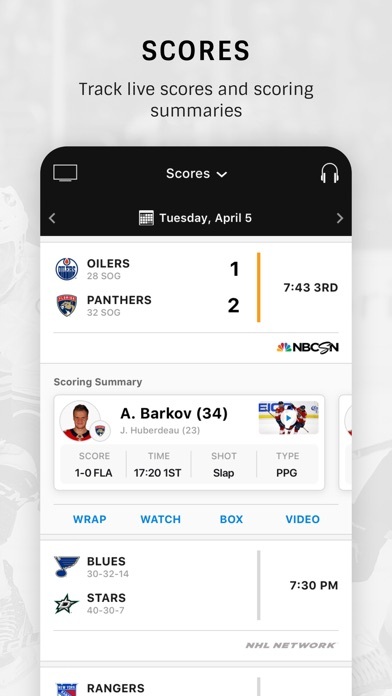 Trying to keep track of the playoffs, but every time I hit the "playoffs" button, it crashes! Fix it, please!